faytech North America is your touch device specialist. 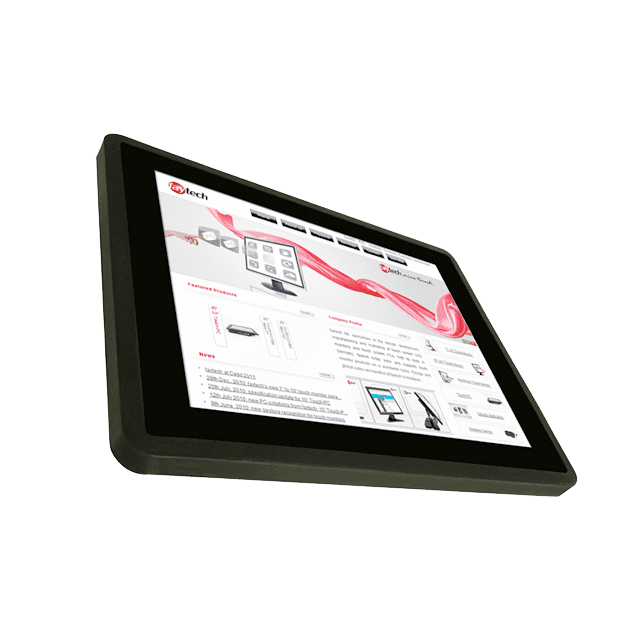 faytech North America specializes in the design, development, manufacturing and marketing of touch screen monitors and integrated touch screen PCs. faytech NA is a global leader in resistive touch screen, capacitive touch screen, industrial touch screen ,IP65 touch screen , rugged touch screen with design and manufacturing. 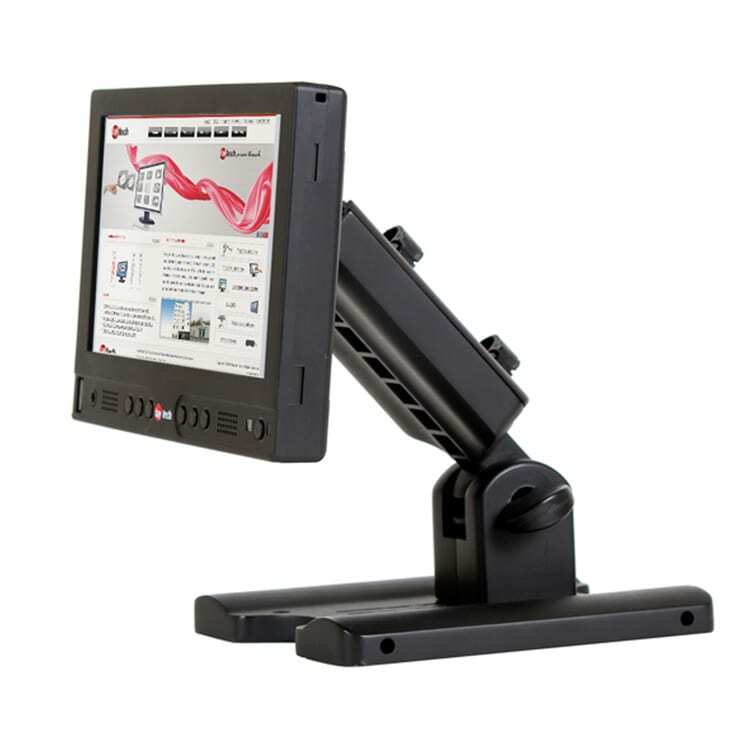 Use an Industrial Touchscreen for Automation or a Flat edge-to-edge Capacitive touchscreen monitor in Retail. No environment is too big or small. Faytech NA products are used in an array of industries, from consumer products and POS systems to ruggedized industrial solutions. Our engineering, design and production teams create the opportunity for our customers to discover the right solution and product for their respective application. Due to our wide range of manufacturing capabilities, experience with product customization, and our trained professionals, Faytech NA can accomodate for a wide range of industries, businesses, and technologies. We are global leaders in industrial pc, embedded pc and computer kiosks solutions for a broad range of applications. Faytech NA products are used in an array of industries, from consumer products and POS systems to ruggedized industrial solutions. Our engineering, design and production teams create the opportunity for our customers to discover the right solution and product for their respective application. Due to our wide range of manufacturing capabilities, experience with product customization, and our trained professionals, faytech can accomodate for a wide range of industries, businesses, and technologies. Faytech NA products are in use throughout a number of industries, from consumer products and POS systems to ruggedized industrial solutions. Our engineering, design and production teams create the opportunity for our customers to discover the right solution and product for their respective application. With our range of manufacturing capabilities, experience with product customization, and our trained professionals, Faytech NA can service a wide range of industries, businesses, and technologies. We are global leaders in industrial PC solutions and computer kiosks for a broad range of applications.